Randomizing choices to a quiz can help challenge your viewers and create a unique experience during each viewing session. 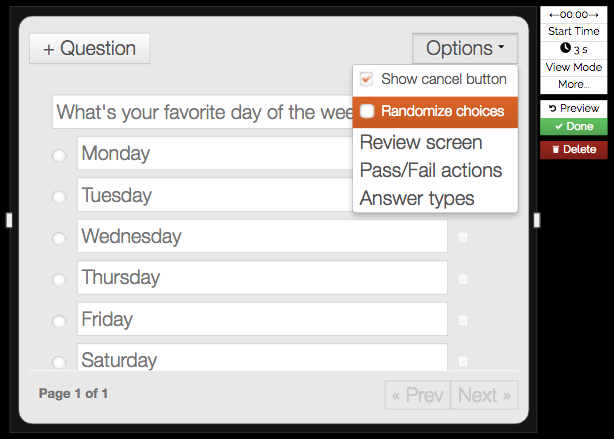 Checking Randomizing Choices will randomize the order of answer choices within a multiple choice quiz. 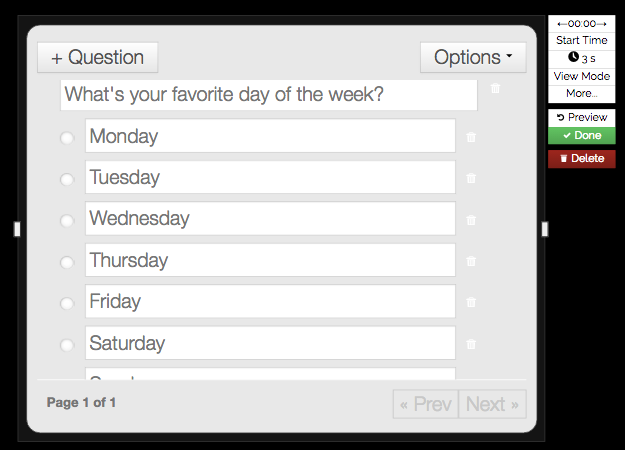 This helps challenge your viewers and ensures that the top choice isn’t answered by default for example. 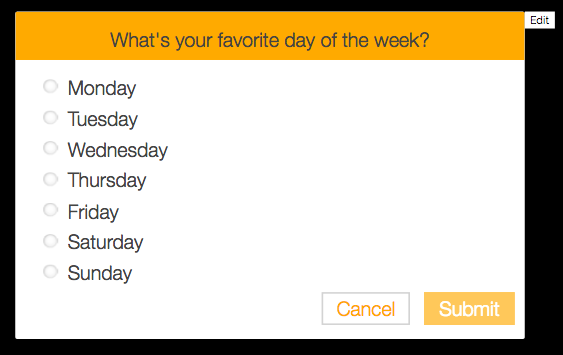 When enabled for a quiz, this option will shuffle all standard quiz choices and, if applicable, place any open input areas last in the list. 3. 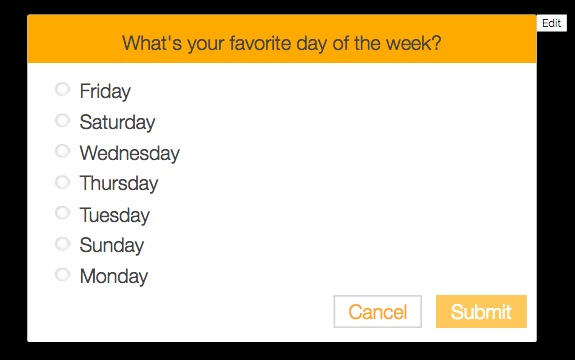 Click, "Options" & Select, "Randomize Choices"
Your choices will now appear in a random order.